Tim & Tina's new home building blog - redevelopment in Australia! : Tim's tips for the easiest things to grow in your vegie patch - get fresh, save money = winning! Tim's tips for the easiest things to grow in your vegie patch - get fresh, save money = winning! Though it was a bit hard to get out of bed this morning (as it was 4 degrees and I forgot to turn my oil heater on! ), it was worth it to get out in the garden on a non-rainy day to tidy up the vegie patch. Rosemary is pretty good I reckon - it's a reasonably decorative plant which is flowering in autumn, very drought resistant, grows anywhere (I've got it growing in builder's mud and it's doing fine!) and just like mint, it's beautiful on lamb dishes. I'm particularly fond of it in a slow roasted lamb shank. Maybe this should be number 1 - I use it all the time in asian cooking, but you can use this pretty much on any dish calling for it! 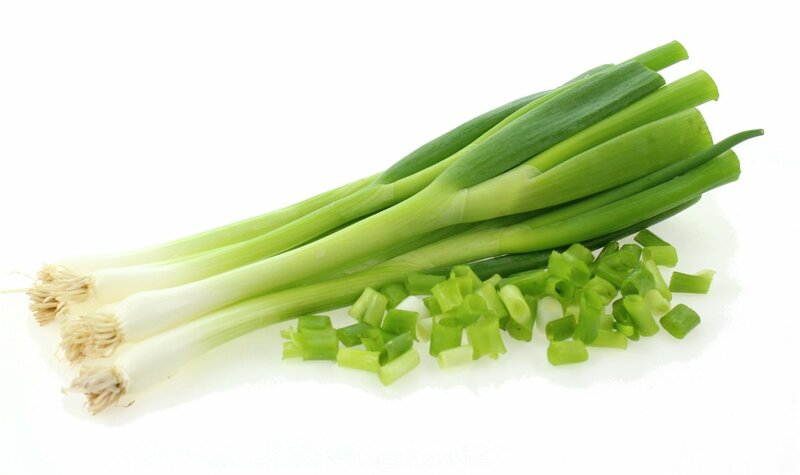 Go grab a bunch of spring onion from the supermarket or asian shop for $1 or so, chop off the bottom inch with the roots attached, and go stick these roots outside in your vegie patch. 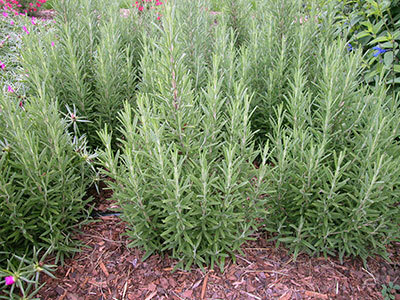 It'll take well, and start growing new shoots, which you and chop off and use over and over again! Though I usually rip it out after 6 months as it gets a bit woody. Then you just get some more spring onion, replant and start again! Verdant Dental are Melbourne's Defence Health Preferred Dentists! Free dental checkup, clean and fluoride treatments for eligible Defence Health members! Finally, now that we're in June, I figure I'll put out this bit of public information - for anyone with health insurance and extras with Defence Health (includes Navy, Army, Air Force etc) then your extras benefits expire at the end of June 2017! If you have Defence Health Extras Premier, Value, Top Extras or ADF Total Package then you should receive your dental checkup clean and fluoride for free if you attend at Verdant Dental! Most other health fund benefits expire at the end of the calendar year, so we usually are extra busy in December. Defence Health is the one major exception - so call Verdant Dental on 9379 3736 and we can get you seen before your health fund benefits expire!